The 23-year-old was due to move to the Gers this summer, after penning a pre-contract at the start of this month but became a Ranger late on Thursday evening after the Club reached an agreement with Dundee. Kamara came through the Arsenal academy at the same time as former Light Blue loanees Gedion Zelalem and Jon Toral and American Zelalem helped convince the midfielder to make the move. 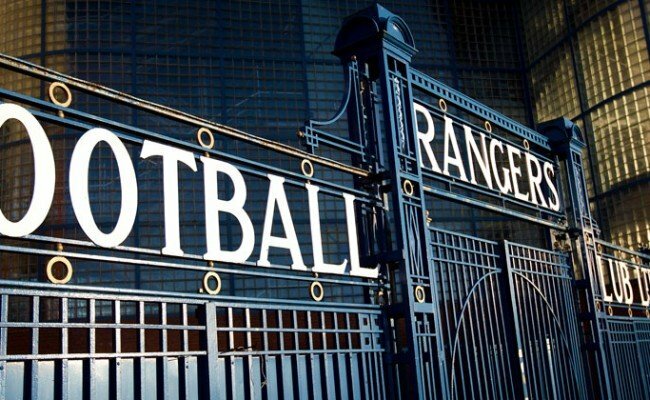 Speaking to RangersTV he said: “I am delighted just to be here and get it done and over the line. I have been waiting a while and I am happy to get it all done. “I only found out last night that I would be moving in this window then within about two hours it had all been finalised. “I was excited when I first found out Rangers wanted me and I was a bit shocked. It was big news for me; it is a big team for me. 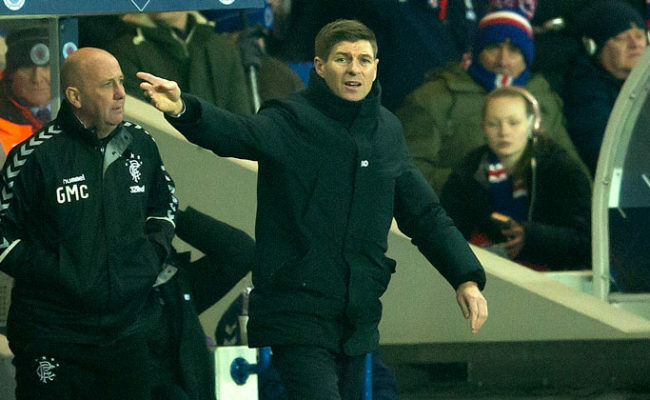 “It was a no brainer; it is a big club with a lot of history and a great manager right now. The team are doing well so it was the perfect time to come here, I didn’t even have to think about it. 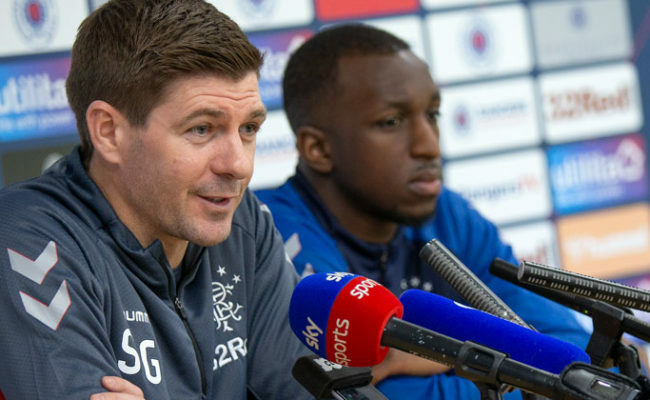 “I spoke to Gedion Zelalem quite a bit about Rangers before I came, not so much Jon Toral but Gedion was praising the club and had only good things to say about it. 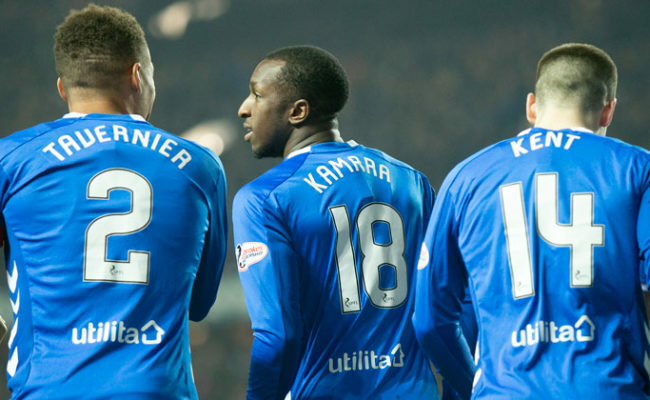 Kamara is chiefly a defensive midfielder and believes he is capable of slotting into the Gers current ranks in the middle. The Finland international has been praised for his cool and calm attitude, which he believes will serve him well under the pressures of playing for Rangers. He continued: “I can hopefully get on the ball, pass it around and make some tackles as well. I want to take a holding midfield role or just anywhere in the midfield. 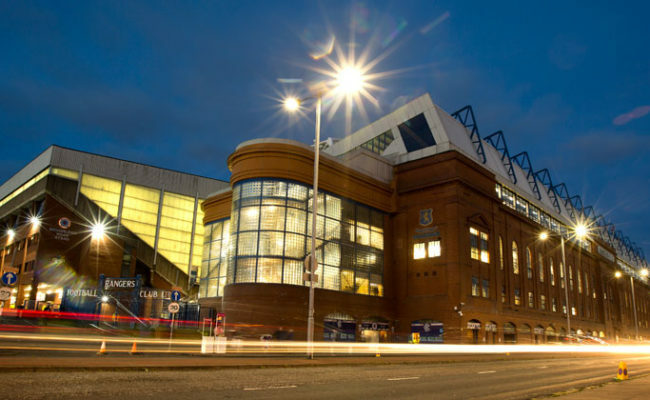 “I have played at Ibrox before and it was a great experience. There were loads of people and it was so loud. “I think I have the personality to cope, you don’t really hear the crowd when you’re on the pitch. I am quite a chilled out person.